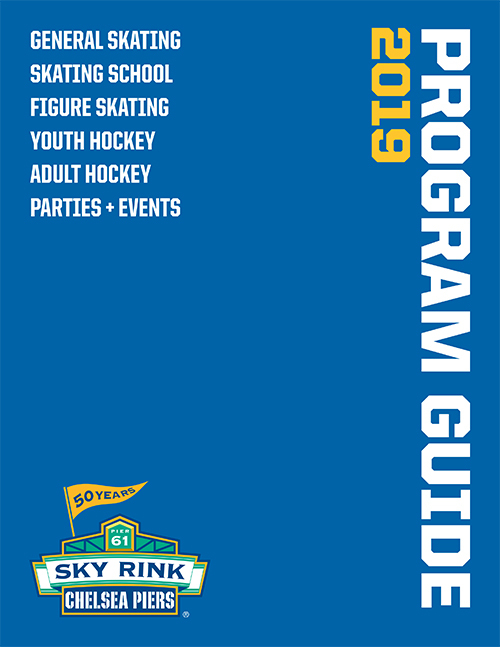 Sky Rink's Top Shelf Hockey Training Center is a state-of-the-art space designed for both youth and adult hockey players. With the latest generation equipment and proven training protocols, Top Shelf Hockey Training offers unparalleled services and Athletic Republic-certified coaching. Through the Mill Zone, Skill Zone and Strength Zone, Top Shelf helps hockey players of all levels take their game to the next level. Private and group sessions are available with our dedicated CSCS trainer. In the Mill Zone, players skate on our Athletic Republic-patented skating treadmill using their own skates. The skating treadmill can reach speeds of 16 miles an hour and an incline grade of 36.5 degrees. This machine, combined with the short duration/high intensity sprinting sequences that simulate hockey shifts, delivers the most sport-specific conditioning program possible to every athlete that walks into Top Shelf. Players are taught proper stride mechanics at high speeds and learn to self-correct in three ways: real-time visual — by training in front of a mirror; auditory — through the coach's cues; and video replay — through Dartfish video motion analysis: all contributing to improved stride mechanics. In the Skill Zone, players improve their individual skills by training on Top Shelf's artifical ice. Skill Development workouts include drills that focus on stick handling, shooting, off-balance accuracy, soft hands, passing, toe drags, dekes, shooting technique and power, obstacle stick handling, puck control, and goalie skills. In the Strength Zone, players will work on total body strength training using kettle bells, weights, rowing machines, and plyometric and aerobic exercises to increase strength, skating speed, power and agility. The Strength Zone will work to make you a more powerful athlete and skater on and off the ice.